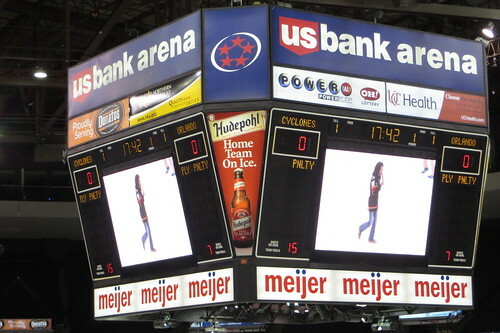 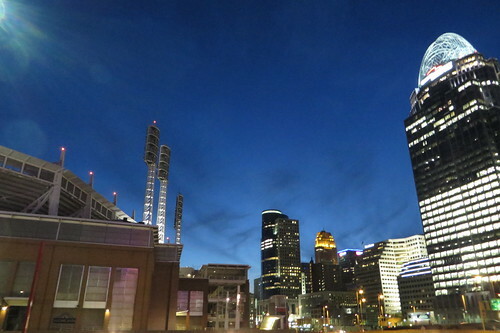 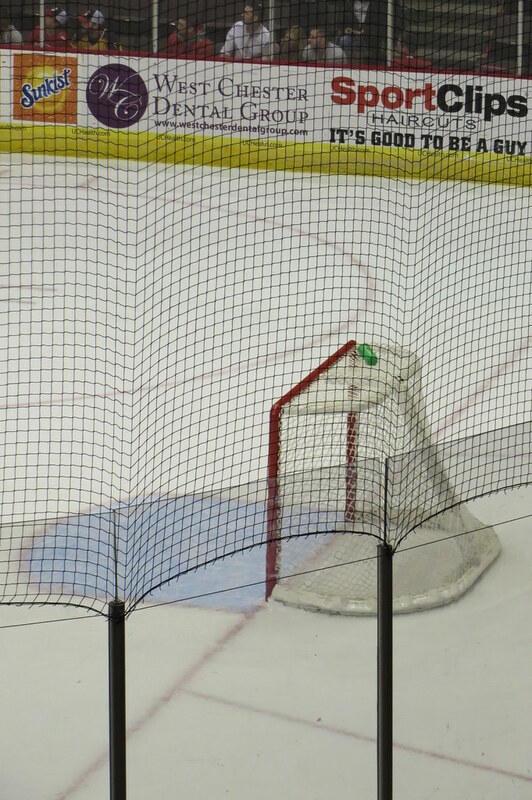 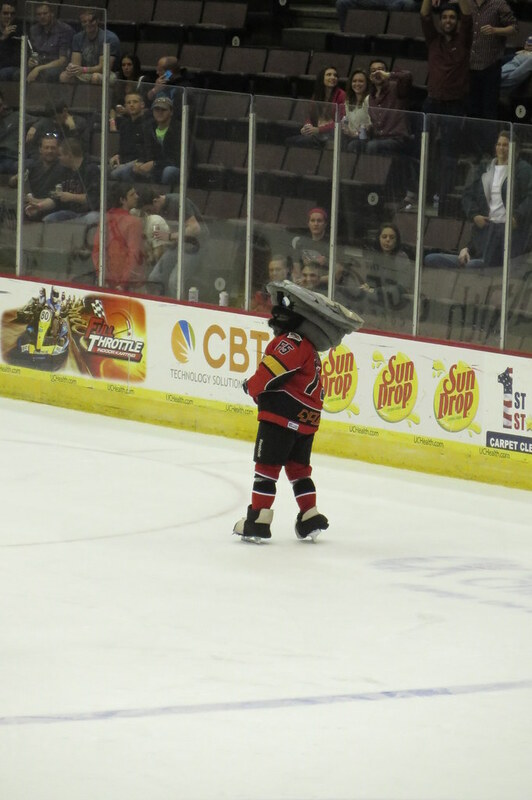 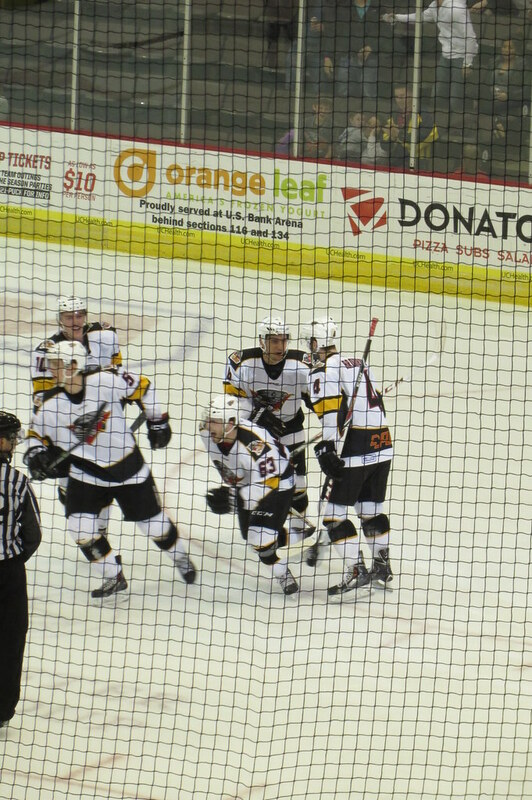 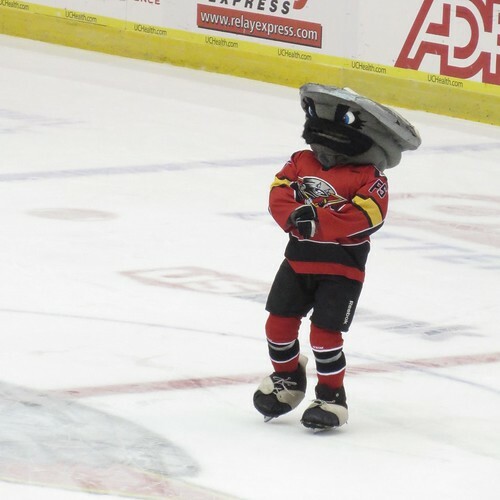 Thadd+Friends: Cyclones hockey game #12: playoff edition! 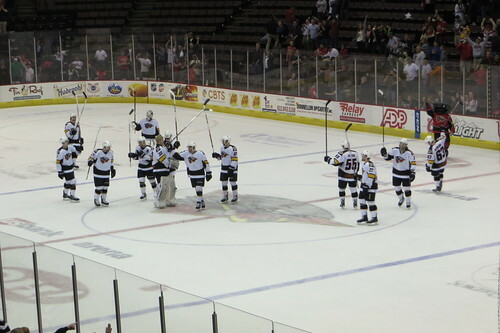 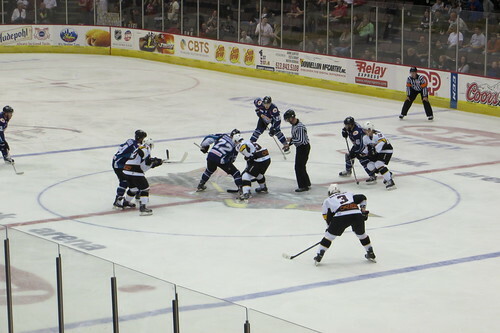 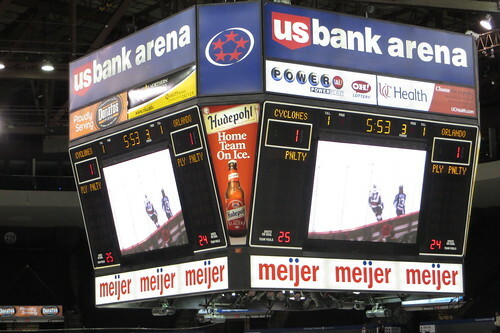 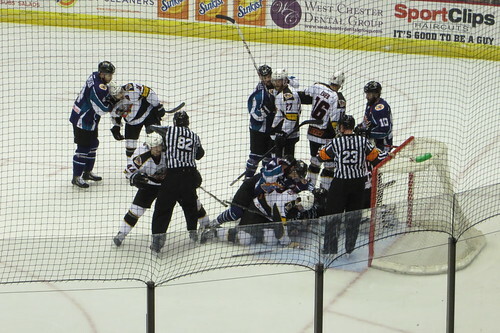 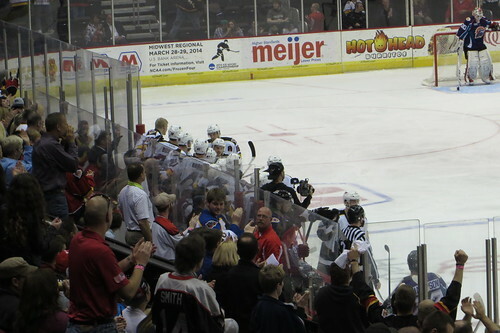 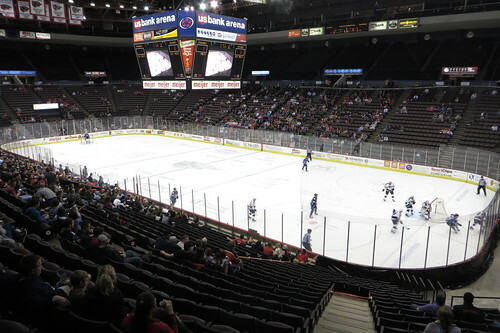 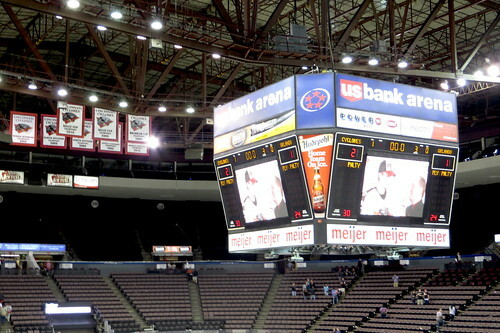 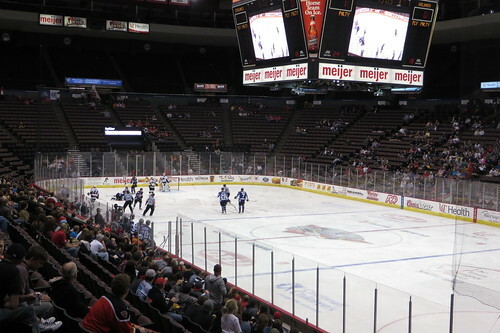 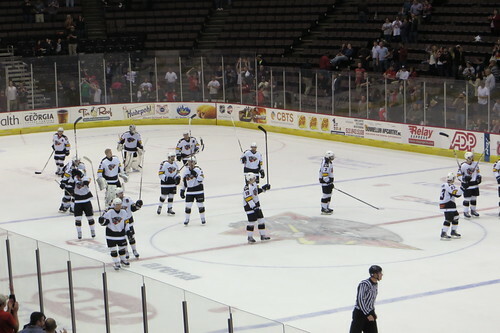 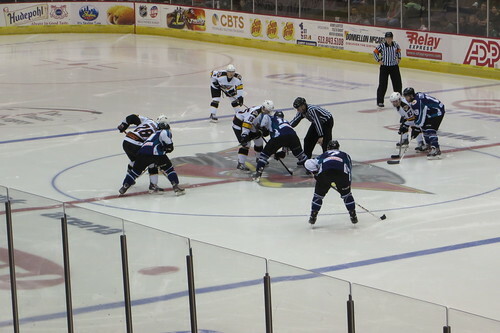 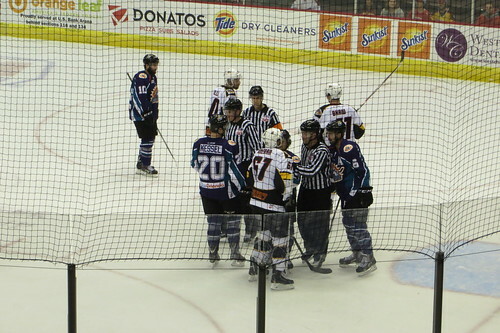 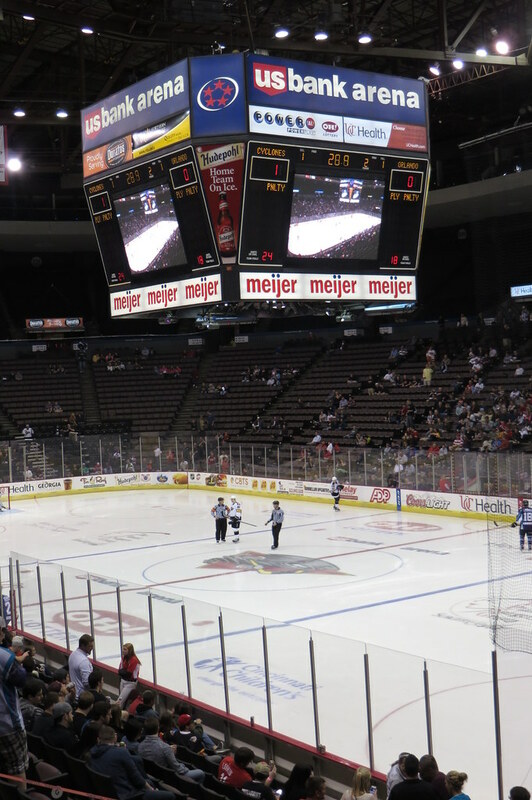 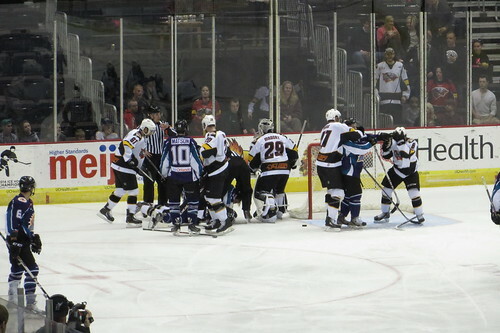 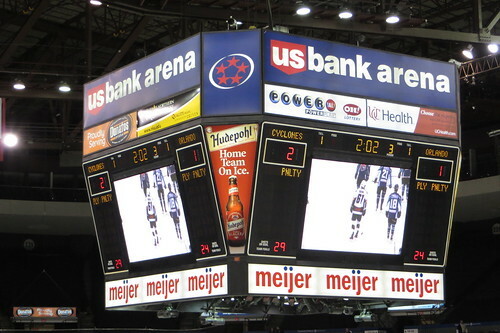 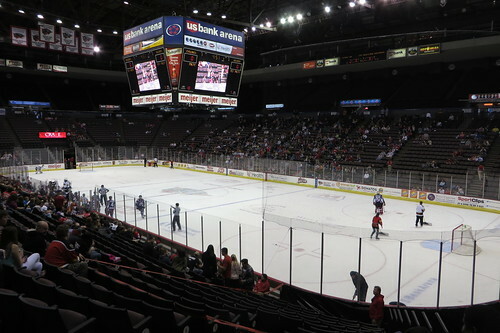 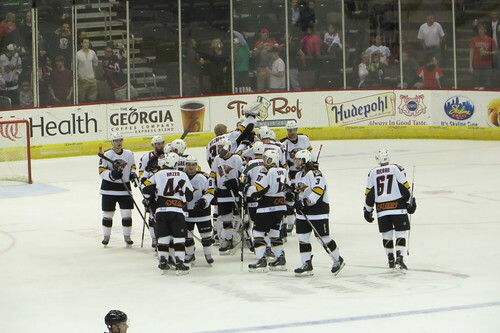 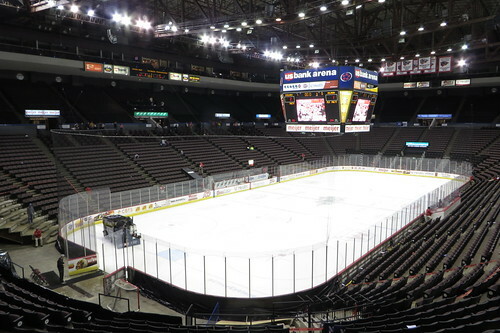 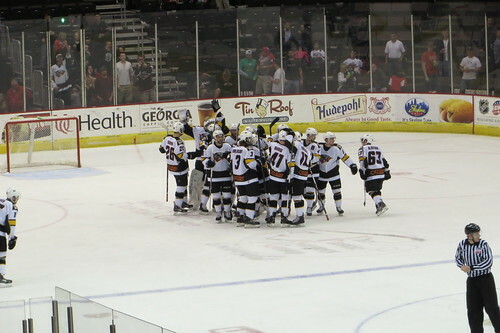 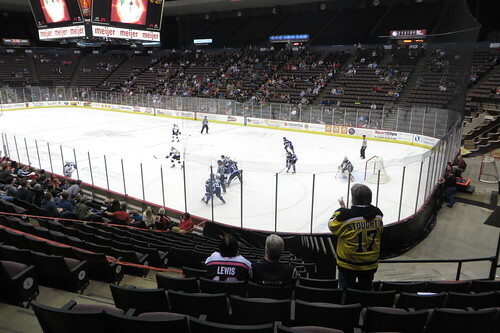 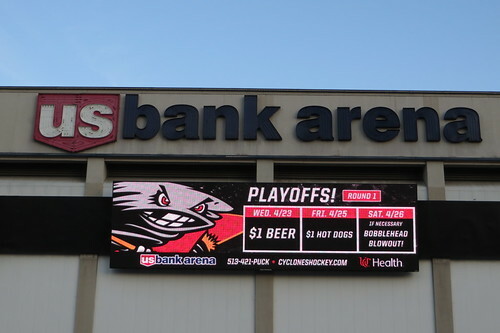 Cyclones hockey game #12: playoff edition! 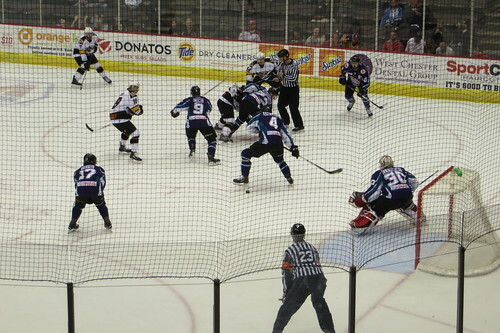 Conference quarterfinals against the Orlando Solar Bears. 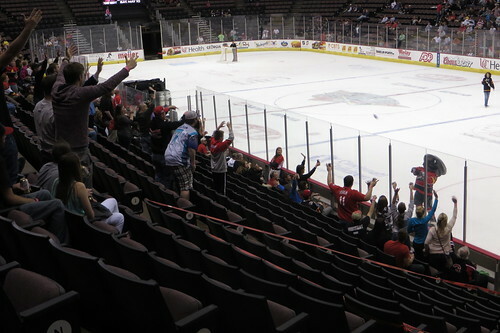 Those games were in Orlando. 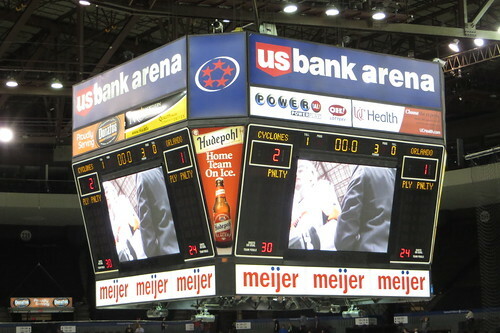 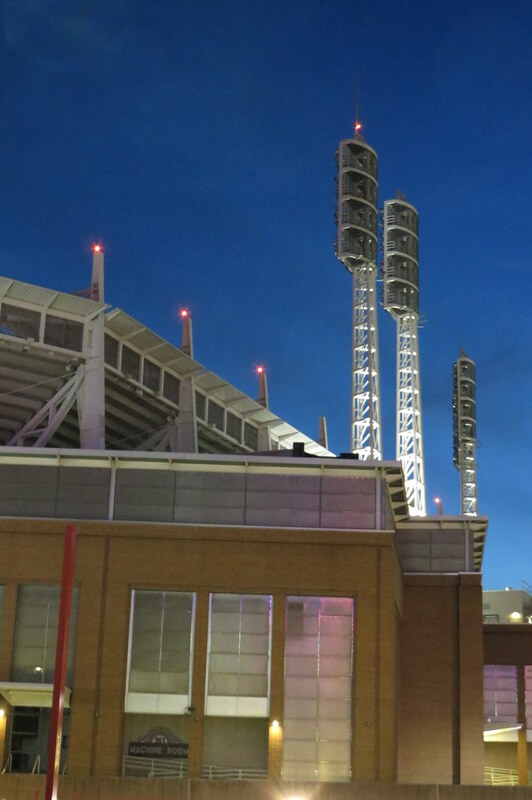 three games to none lead in the series.